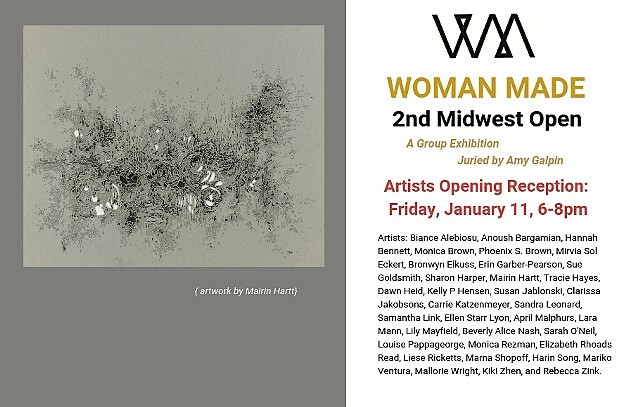 Part of Woman Made Gallery 2nd Midwest Open. 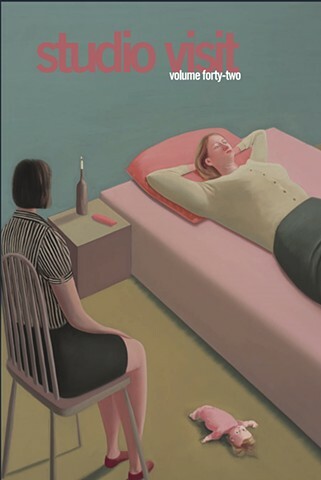 Opening reception on Friday, January 11th, from 6-8. Piece included in Studio Visit Magazine, volume 42.